The Future Music Festival Asia 2014 is beginning today and I bet a lot of people are excited for this event. 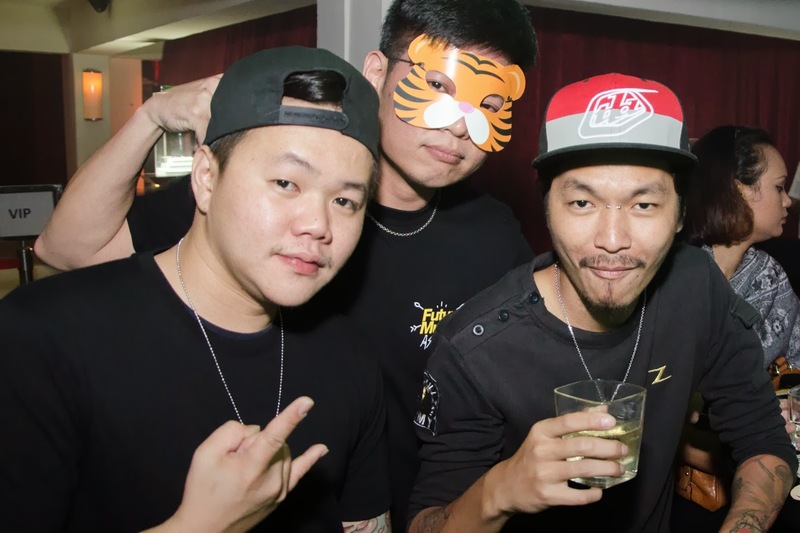 But before the main event, Chivas Regal has hosted a series of pre-event parties to build up the momentum towards FMFA with the last one being at Poppy Garden, KL, last Friday night. DJ Monkey and DJ Funkzu were the main DJs on deck as the revellers partied the night away to their sounds with DJ Taka making a guest appearance. The club was decked out in a jungle theme, and ‘safari goers’ were given animal masks and animal party hats as door gifts. Brand ambassadors were spray painted in animal prints and motifs; and posed at the Chivas Regal safari photowall with the public who gamely used the jungle props provided to take their own safari pictures. Dancers for the night were dressed in explorer and animal outfits. Games were also conducted for the public throughout the night, where they stood a chance to win Chivas Regal Night magnum bottles, Chivas Regal 12 Year-Old bottles, and other Chivas Regal merchandise. Chivas Regal hosted a series of pre-parties in Johor Bahru, Malacca and Penang, with the KL venue being the last stop before FMFA 2014. 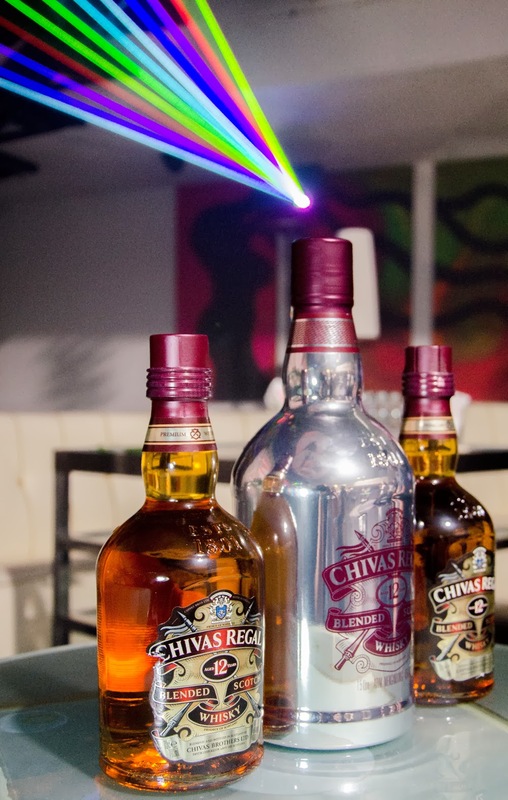 Chivas Regal is the Official Liquor for the third edition of the FMFA which will be held from 13 – 15 March at the Bukit Jalil National Stadium.